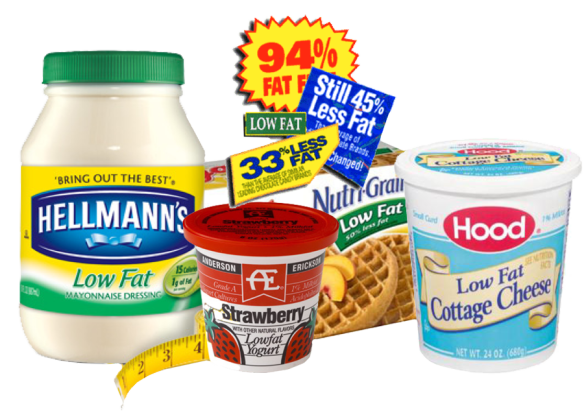 You probably already know by now that the whole “low-fat” revolution is the main cause for the massive obesity pandemic we have today. Ancel Keys started the myth decades ago that fat is fattening and our government took his flawed science and ran with it, causing our society (and now the rest of the world) to be fatally misinformed. 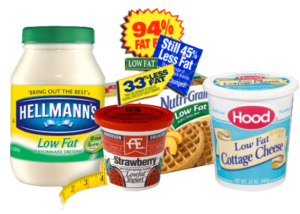 What we have proven over the last 30 years is that low-fat eating is extremely fattening. If you’re struggling to tackle certain areas of your body that seem to be holding onto fat, visit our site dermatologyandlasergroup.com to see how we can treat it without surgery. It might sound counterintuitive, but eating fat does not make you fat. Eating most types of carbs does make you fat though, especially when those carbs are low-fat. Combining certain types of calories also make you fat, like combining carbs with fat for instance, but as you can see, the common denominator is carbs. Carbs make you fat. And here are the seven most fattening types of carbs.